Hey everyone! We know we haven’t been updating you about News and stories worth reading and we apologize for it. 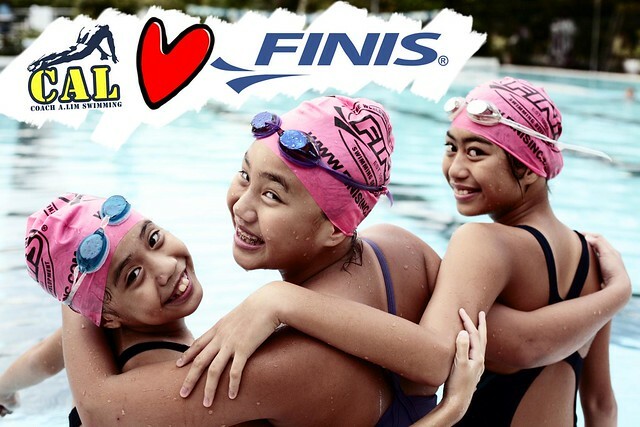 We have been sooo busy with a million and a half things to do for improving our services–fortunately, we have steps that will lead us to the right direction… Anyway, we are very excited to tell you that this summer, CAL Swim School is joining forces with Finis. “CAL ♥ Finis” With this partnership, We assure you that our products, equipments and services are top-notched and of course, fun-flavored! We promise to give you the best summer swim camp ever! 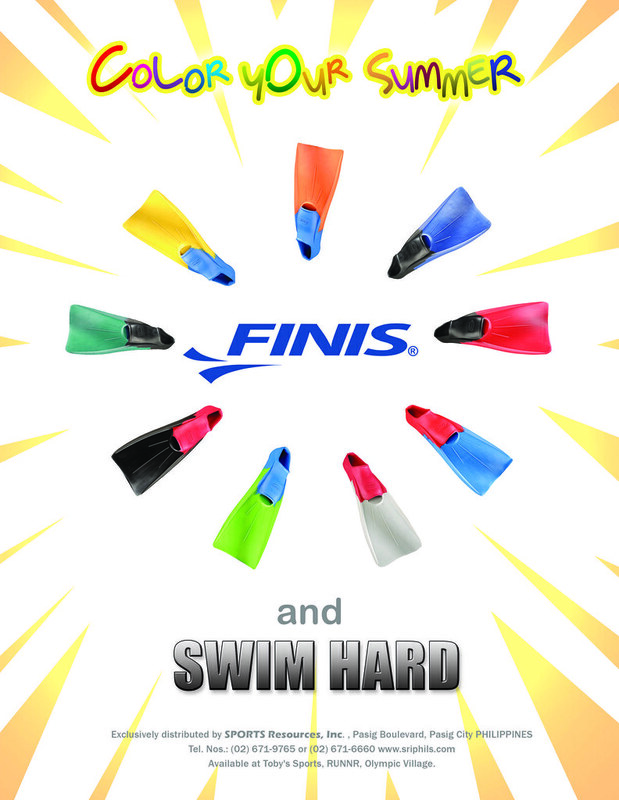 Color Your Summer with CAL and Finis!